This was the first from 2014, a time where I decided to shape up my image somewhat. Anyway, it's Katelyn in her old form. I like her new form better. 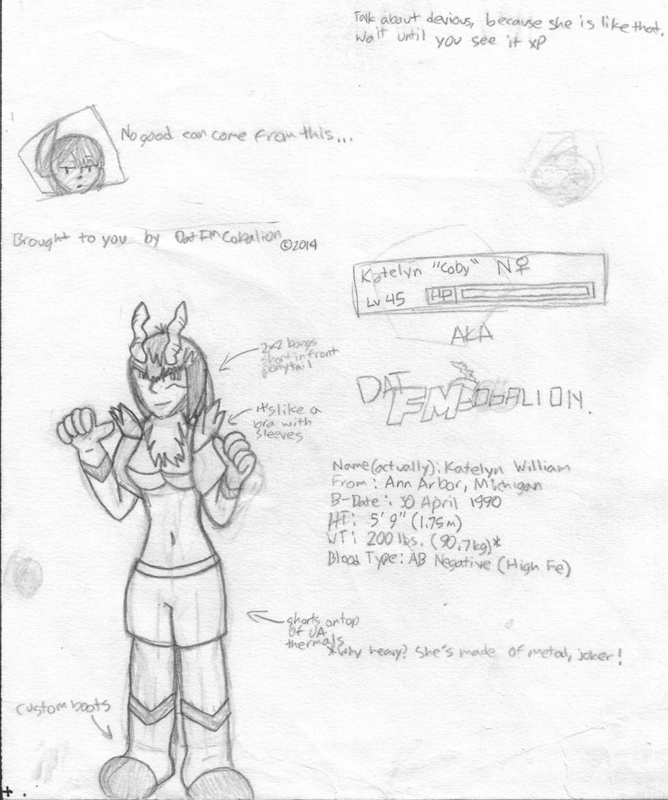 Also, eagle-eyed users might notice some stuff on here that were never originally released on DA.